A new report has singled out Ireland as the worst performing country in Europe for taking concrete action to tackle climate change. The 2018 Climate Change Performance Index puts Ireland in 49th place out of a total of 56 countries identified in the study. Together, the 56 nations account for over 90 per cent of global greenhouse gas emissions. 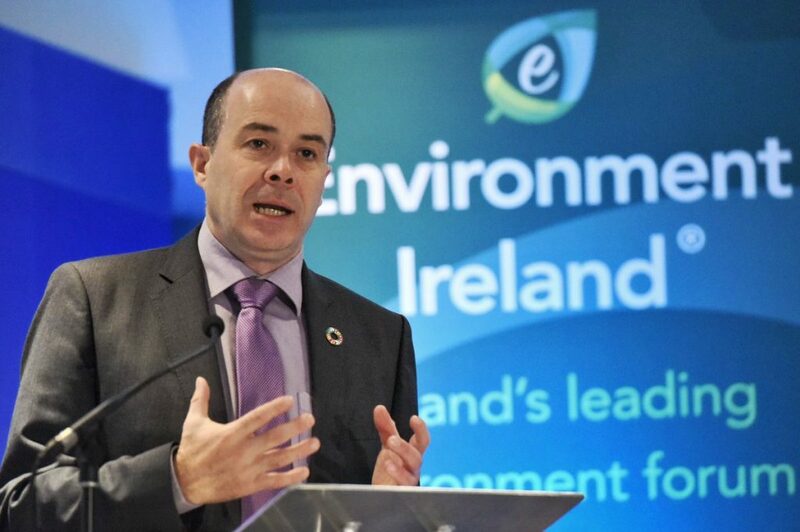 The report’s release comes as Ireland’s Minister for Climate Action Denis Naughten prepares to address the United Nations climate talks in Bonn, Germany. 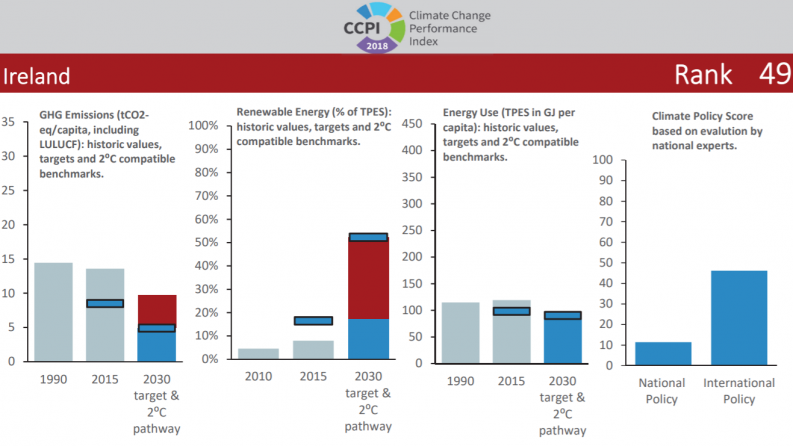 The highly regarded Performance Index is produced annually based on a joint analysis by leading European think-tanks Germanwatch and the NewClimate Institute. It ranks countries based on emissions levels, renewable energy take-up, energy use and climate policy, with Ireland performing poorly across all sections. Ireland’s low rating stems from the likelihood that we will join just six other EU states in missing our 2020 emission reduction targets, the report states. The Index report also points out that Ireland’s performance in terms of reducing greenhouse gas emissions is “very poor”. 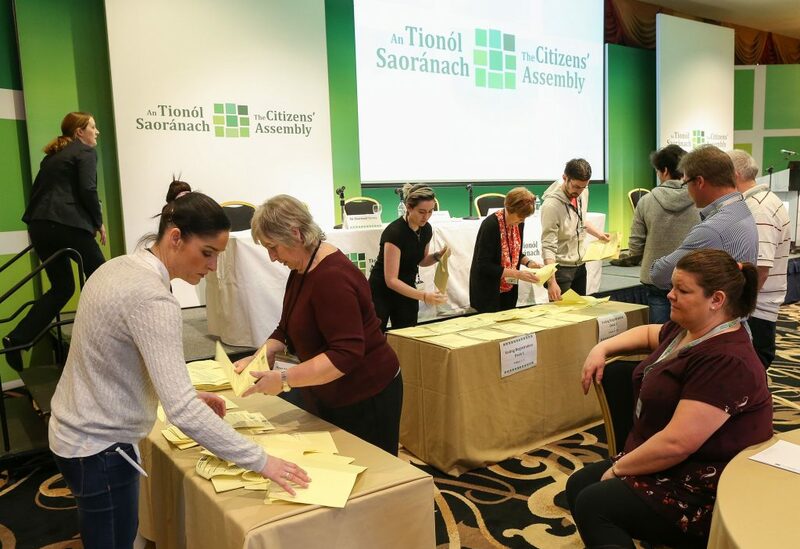 In response to the findings, the Green Party issued a call for a radical new energy, transport, agriculture and industrial policy to restore Ireland’s “green reputation”. Ireland’s ranking as the worst performing European country “brings shame to our country”, according to the party’s leader Eamon Ryan, TD. He said that the government has to date failed to outline concrete plans for promoting sustainable transport, supporting a move to considerably increase renewables, or to rein in emissions from the agriculture industry. “Taoiseach Leo Varadkar said at the start of his time in office that he wants to make climate action a priority but the truth is that his Government is doing nothing to position Ireland onto a more sustainable path,” Mr Ryan added. Policy Coordinator for the Stop Climate Chaos coalition, Jerry Mac Evilly, said that the report “lays bare” the contradiction between the Government rhetoric on climate change and the “sad reality of policy implementation”. “This hypocrisy on climate change not only has significant reputational damage for Ireland but brings with it extremely negative impacts for our economy, our local environment, and our health,” he added. The index confirms that greater efforts are being made globally to reduce greenhouse gas emissions and to support renewables and energy efficiency. Sweden leads the ranking, followed by Lithuania and Morocco. The USA is ranked in last place following several regressive steps under the Trump presidency such as the decision to withdraw from the Paris Agreement. The results, however, indicate that global progress is still not in line with the Paris Agreement commitments and that countries must deliver stronger policies to reduce polluting emissions.